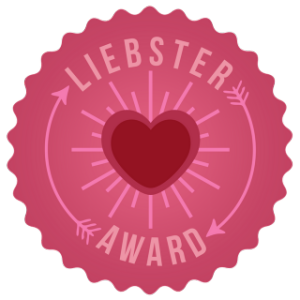 The lovely Ginger Loves Makeup has nominated me for the Liebster Award! This gives me the opportunity to share a little more about myself and to encourage other bloggers with my own nominations. 5. nominate 5 – 11 blogs that you feel deserve the award, who have less than 1000 followers. 6. create a list of questions for the blogger to answer. help promote them! The benefit is that you get from doing this is that you get some promotion, too! 2.What’s your favorite type of nail polish? 3. What are your favorite TV show and movie of all time? My absolute favorite TV show is One Tree Hill, and my all-time favorite movie is a tie between Finding Neverland and Stranger Than Fiction. 4. Who or what inspires you the most? Typically, music inspires me most. 5. In your free time, what is your favorite thing to do? I like to journal and write. 6. What is your favorite color to wear year-round? 7. How often do you normally change your nail polish? I religiously paint my nails every Sunday night. 8. What’s your favorite thing to eat? 9. Name three things in your purse right now. my wallet, sunglasses, my new Swiss card knife. 10. What is one beauty product you cannot live without? 11. And lastly, what made you start your blog? I’m not quite sure. It was a new venue for writing to try, and it slowly lured me into sharing more of my thoughts. I have finally given Grease 2 (it came with Grease when I bought it a couple years ago), and I find it surprisingly entertaining. Mark Wahlberg may be my Fantasy Celebrity Valentine Day Date Draft pick for this year; it’s an inside joke since my boyfriend likes Mark Wahlberg movies so much. Mila Kunis may be a funny choice for him too since she was the romantic lead in a Mark Wahlberg and a Justin Timberlake movie. Valentine’s Day has always been my favorite holiday even though I’ve only had a Valentine once. I like the new idea around thinking of it as GALentine’s Day. I’m honored to share that my cousin asked me to be her Maid Of Honor at her upcoming wedding. I get to attend to beautiful weddings this spring! My dad’s had a Harley my whole life, and I’ve never ridden on a motorcycle. I refuse to ride one. My coffee mug today has a British flag on it; my dad and I have matching mugs from England. This year marks the 10th anniversary of my first real concert, Hanson (after seeing Avril Lavigne do a small mall show before releasing her second album that spring). I love Rock Of Ages and want to see it on stage in New York. The time period in that story is where I would go if I could time travel. What movie is your favorite book to screen adaptation? If you could go to any concert this year, which artist would you see? 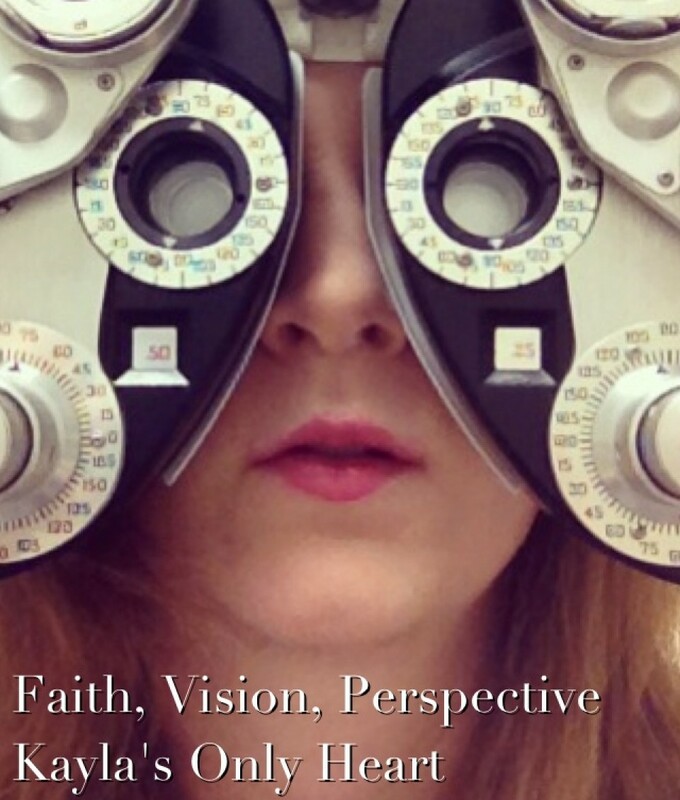 How did you choose your topic for your blog? How will you likely spend your Valentine’s Day this year? When was your last vacation and where did you go? If you were to host a party this upcoming weekend, what would be your ideal theme? What’s the biggest risk you have taken for potential gain or success? 10. Who has given you the greatest encouragement on your writing? 11. What movie or book character would you fancy for a Valentine’s Day date?